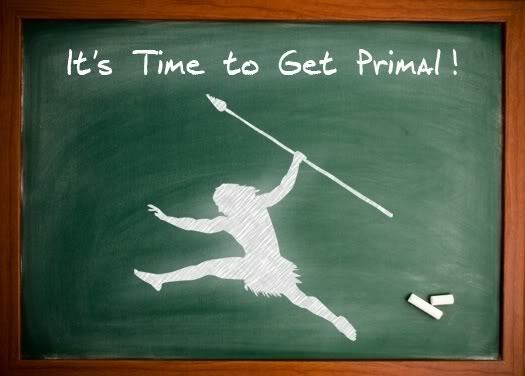 Because the Rapid PT program is a synthesis of the Paleo/Primal/Traditional communities, I will be talking about other diet/lifestyle programs from time to time. In this post, I want to quickly talk about Mark Sisson's Primal Blueprint, which is one of the more popular diet and lifestyle programs available. Despite the fact that he is still a bit carb-phobic (something that the Paleo community is slowly moving beyond), his book and web site are HIGHLY RECOMMENDED. Before I finish this post, I would also like for you to check out his success stories page. It does a really great job of showing you what the Paleo diet and lifestyle are capable of producing. I was especially impressed by Diana's story, which you can find on the first page.